Residency is not required to be user of ParkNYC. 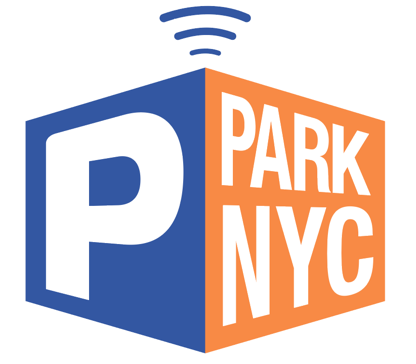 However please note you will be charged a minimum amount of $25.00 to load your ParkNYC wallet. If you believe the amount of parking you are going to need could be less than this amount, it is advised you pay at the meter instead.